camping, kickboxing, and classical music. 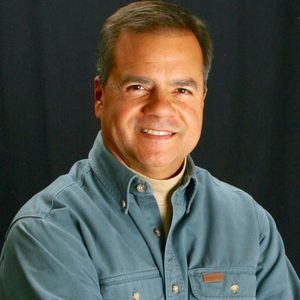 Dr. Phil Chavez has been a guest on 15 episodes. Why are adult children cutting of their parents and “going no contact”? Misplaced individualism is leading to narcissism. Protests are destroying thousands of years of history in France. Why are violent protests the norm among the millennial generation? Could it be due to the rejection of masculinity? Feminism and modernity have rejected patriarchy, but goes this leave male leadership wanting? 111: What is a man’s mission? On Trending: New trends in transgender identity and challenges to masculine integrity with accusations levied against supreme court nominee Brett Kavanaugh. 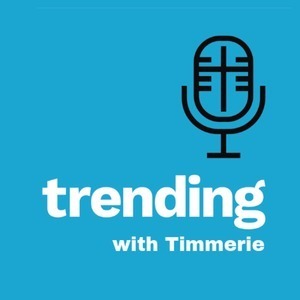 Joining Timmerie Millington is Dr. Phil Chavez whose keen insights into the lives and character development of men will provide a lively conversion on: the transgender crisis, Brett Kavanaugh, and what is a man’s mission.